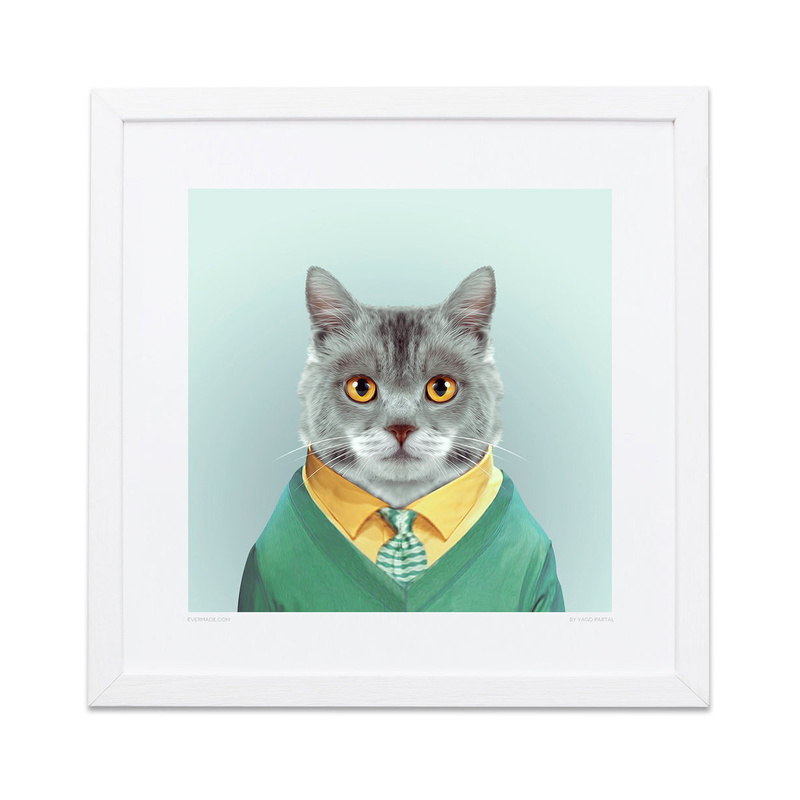 The Cat print is part of the Zoo Portraits collection by Evermade. 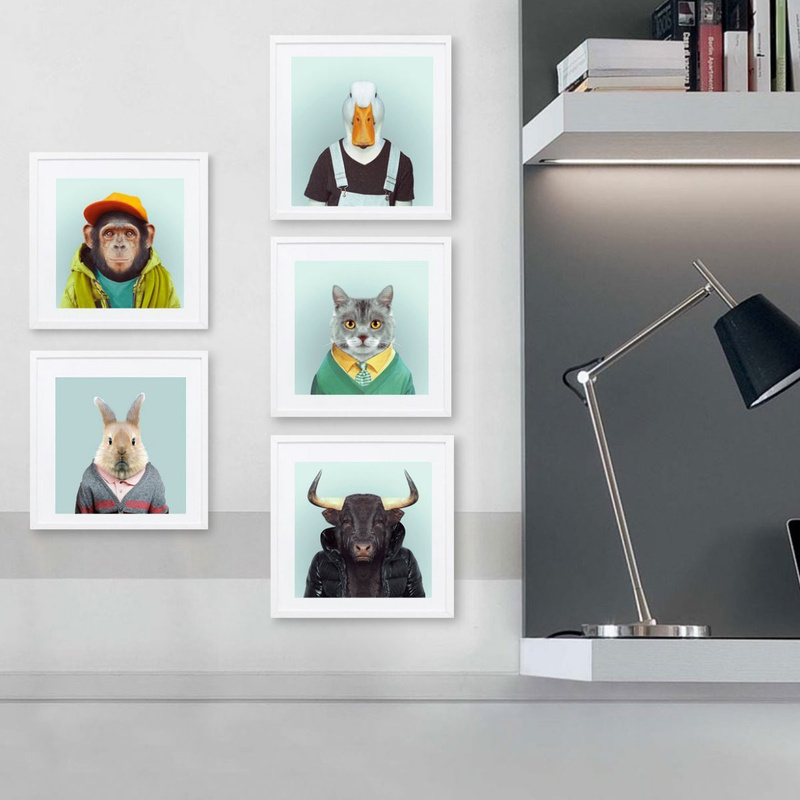 This surreal collection of animal prints are lovely pieces that will add a splash of fun to any room. From the dapper to the just plain cute, these snap-happy animals have a dress-code to match their personality. These prints are made from matt art card. Frame not included.